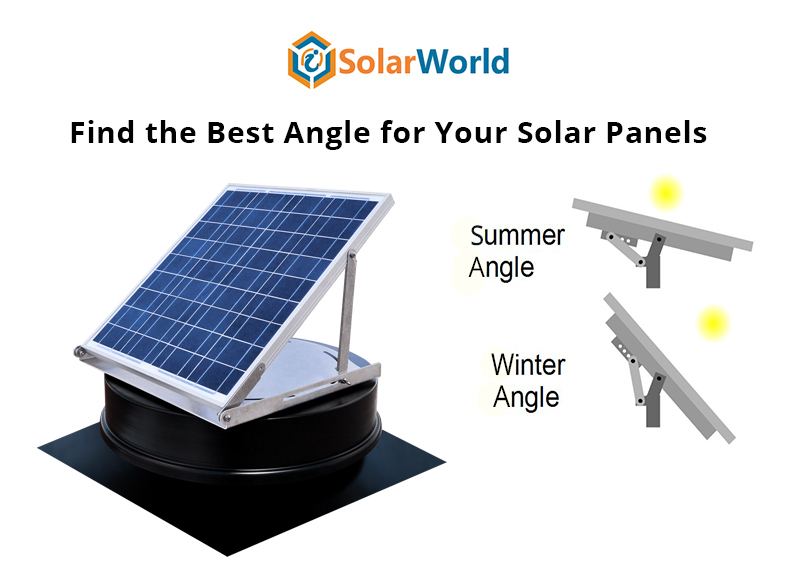 When you think about the top solar power companies, you will probably want to distinguish between residential installers, commercial installers, and the utility-scale solar sector. 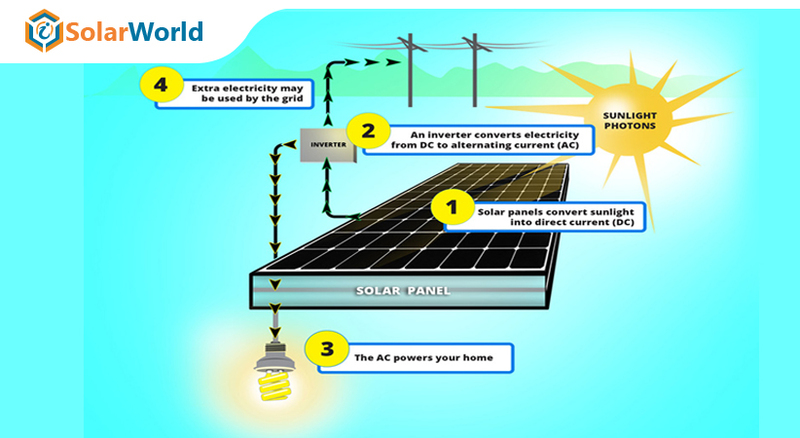 generally, solar power is thought of as home solar power; however, utilities and businesses are also investing in it. 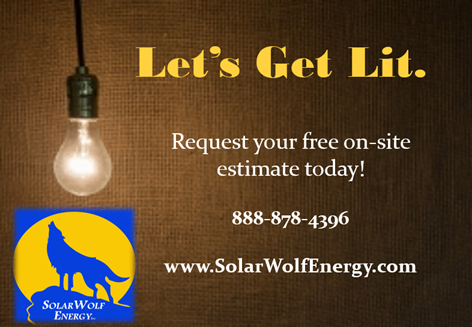 In this article, we will look at the top utility-scale solar installers in the USA. Located in San Francisco, California, Swinerton Renewable Energy is leading the industry sector for over 130 years. for unsurpassed safety, workmanship, on-time delivery and customer satisfaction, this company has earned a reputation. Almost 450 employees work here. Total KW installed by Swinerton is 3,220,510 and in 2017, the company has installed 889,600.00 KW. The company operates across North America. Located in Santa Monica in California, Cypress Creek Renewables is a prominent name in the area of renewable sector. The company has built nearly 15% of the nation’s utility-scale solar installations, more than any other utility-scale developer in 2017. Around 539 people are currently employed here. Total KW installed by Cypress Creek Renewables is 2,102,887 and the company has successfully installed 869,014.00 KW in 2017. Mortenson is a family owned and operated EPC and Construction Company headquartered in Minneapolis, Minnesota. The company has regional offices in multiple locations throughout the United States. Mortenson is active in energy and infrastructure markets as well and commercial markets with a long history of building renewable generation projects. Nearly 5000 people are employed with the company. Total 2,972,700KW has been installed by Mortenson so far and in 2017 the company has installed a total of 730,600.00KW. to improve the methods used in the construction of solar energy plants around the world, Arraycon has dedicated its life. 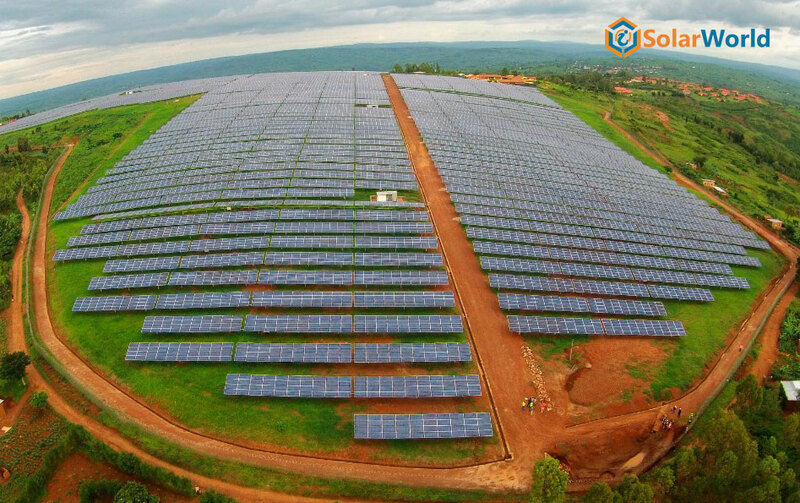 The company has currently 200 employees with it and this has built up unparalleled experience with driven-pile foundation's, electrical and mechanical installations, and construction management of large-scale and DG solar farms. Total 2,487,640KW are installed by the company yet and in 2017, they installed around 616,640.00KW. Helix Electric was founded in 1985 and has delivered significant high profile projects in every market and become one of the largest and most experienced contracting companies in the US. The company has it's headquartered in San Diego and a total of 2600 employees work here. A total of 2,381,000KW are installed by the company and around 550,370.00KW was installed in 2017. The company is also in the cutting edge of battery energy storage systems and microgrid systems. Located in San Jose, Rosendin Electric is a market leading EPC builder of distributed generation and utility scale solar farms throughout the US. 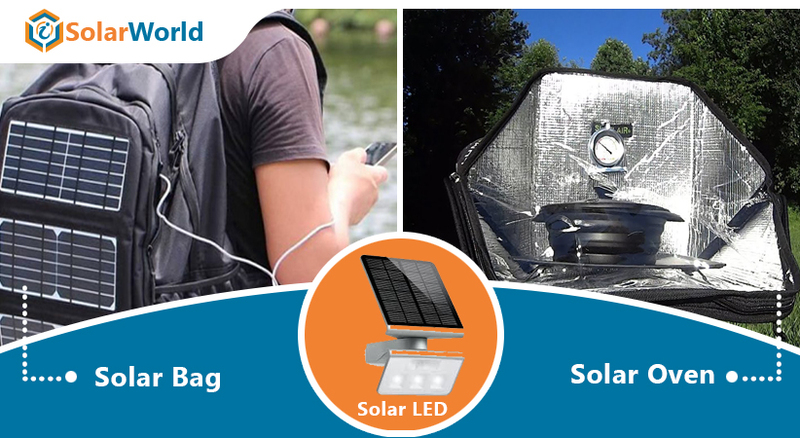 The company design and deliver best in class solar and energy storage solutions for commercial, industrial, public sector and utility clients in all major renewable energy markets. Total employee here is 5500.Around 2,200,000KW are installed by the company and in 2017, they have installed 374,630.00 KW. 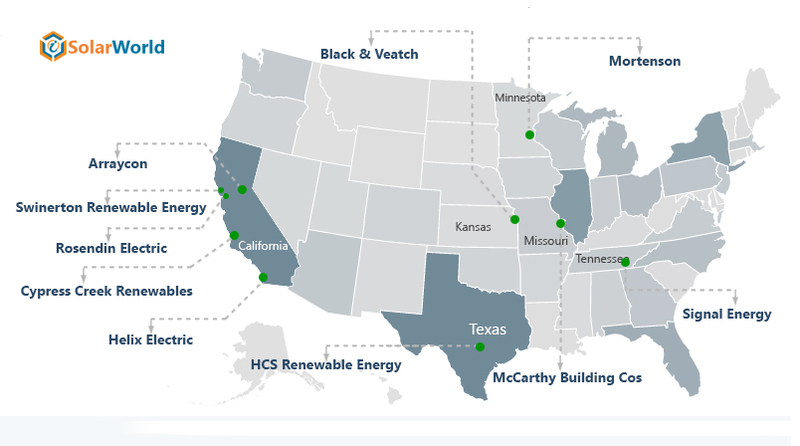 Located in St. Louis, McCarthy holds 150-year old tradition of construction excellence and innovation launched into the Renewable Energy market in 2013. Since then, the team has completed more than 30 utility-scale solar installations in communities across the country, delivering a combined capacity of over 1.3 GW of clean energy production. 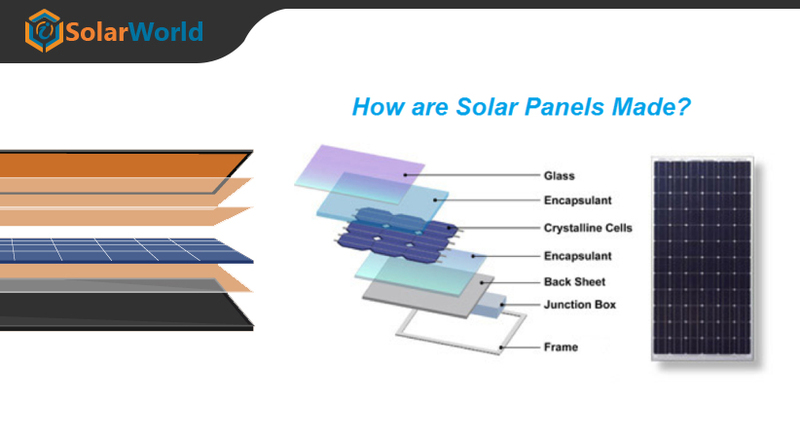 The company provides engineer, procure, and construct (EPC) services on utility-scale solar projects. 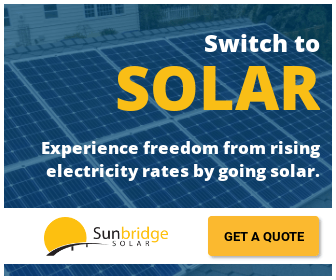 This helps private solar developers and utilities deliver cost-effective, clean energy to private companies, universities, small utilities and energy co-ops. The company has installed around 1,173,700KWso far and in 2017, the company has installed 370,000.00KW. Situated in Chattanooga, Signal Energy’s vision is to be the preferred engineering, procurement & construction (EPC) contractor for North American energy companies by providing innovative solutions, delivering exceptional results, attracting and developing the best workforce in the industry and genuinely caring about what is important to its customers. Around 1,491,927KW is installed in the utility sector so far by this company and in 2017, Signal Energy has installed 347,100.00 KW. in building critical human infrastructure in energy, water, telecommunications, and government services, Black & Veatch is an employee-owned, global leader. Located in Overland Park, since 1915, the company has helped its clients improve the lives of people in over 100 countries through consulting, engineering, construction, operations, and program management. The company has currently around 10000 employees associated with it. Around 608,000KW are installed by the company so far and around 346,403.00KW was installed in 2017. Located in Georgetown, HCS Renewable Energy emphasis on general contractors, subcontractors and facilities management working on energy, commercial, industrial, residential and institutional project development. A total of 227 employees are currently working in this company. The company has installed a total of 888,000KW and in 2017, it has installed 335,100.00KW. For more such information, stays tuned and subscribe to our newsletter. If you want to share your company details with iSolarWorld, you can do this free of cost.